With STAR WARS: THE LAST JEDI on the horizon, I have entered full Star Wars hype mode! And with that comes over-analyzing everything we've seen in the newest trailer and the previous movies - leading me to one question: Who is Rey? 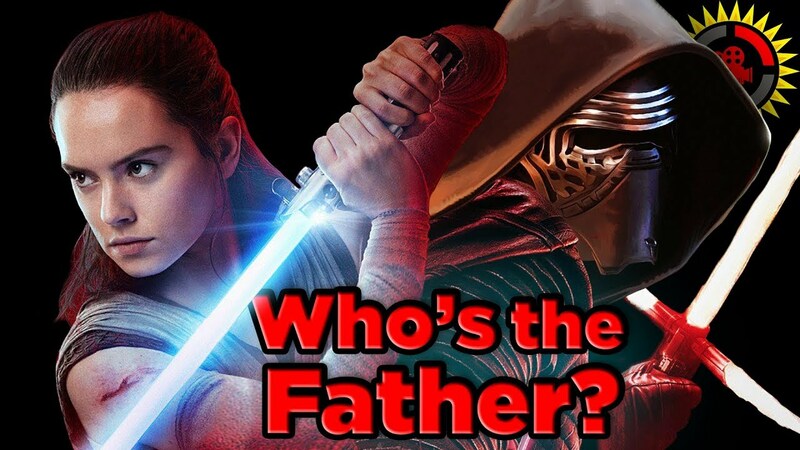 More specifically, who are Rey's parents? Well, Loyal Theorists, I am convinced that I have found the answer! Don't watch this video if you're afraid of spoilers because I am certain I got this one right!